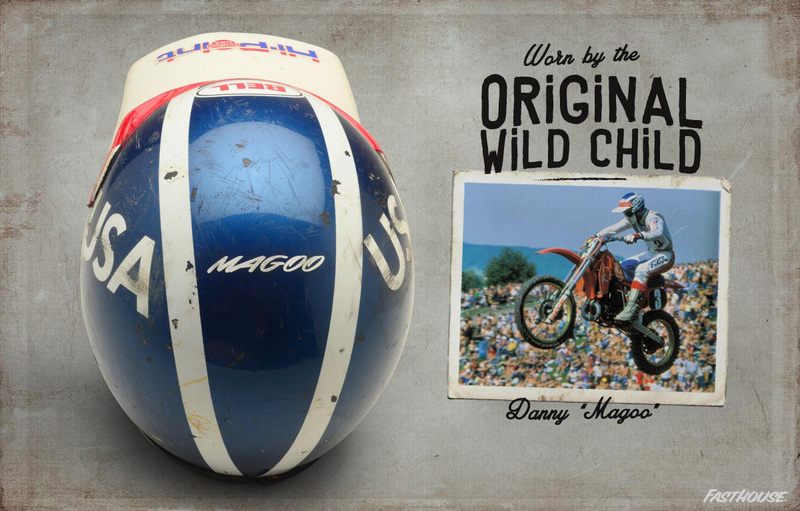 The true legends of motocross usually posess more than just speed and talent on a motorcycle and Danny "Magoo" Chandler is a true legend in every sense of the word. With off-track charisma that matched his on-track determination, agression, and speed, Magoo was a tough competitor during his prime. 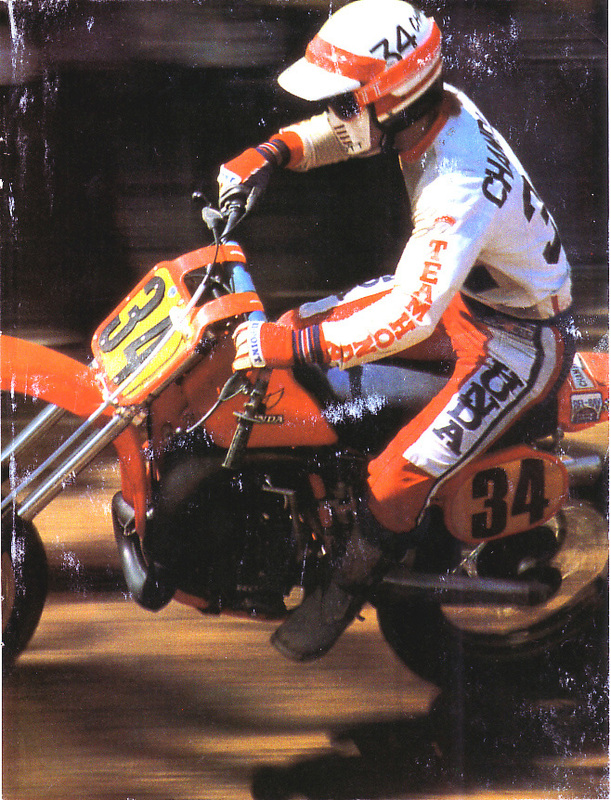 Through his never-give-up attitude and unforgettable antics, Danny earned the nickname "Wild Child", as he raced to numerous wins and accolades before a tragic crash at the 1985 Paris Supercross left him parlyzed. Since that time, Danny was a major proponent for motorcycle safety until his untimely passing at the age of 50. 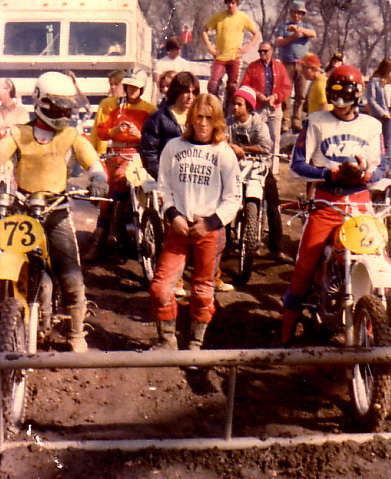 We're big fans of the sport and its rich history, which is why we take care to look back at the legends that shaped motocross into what it is today. 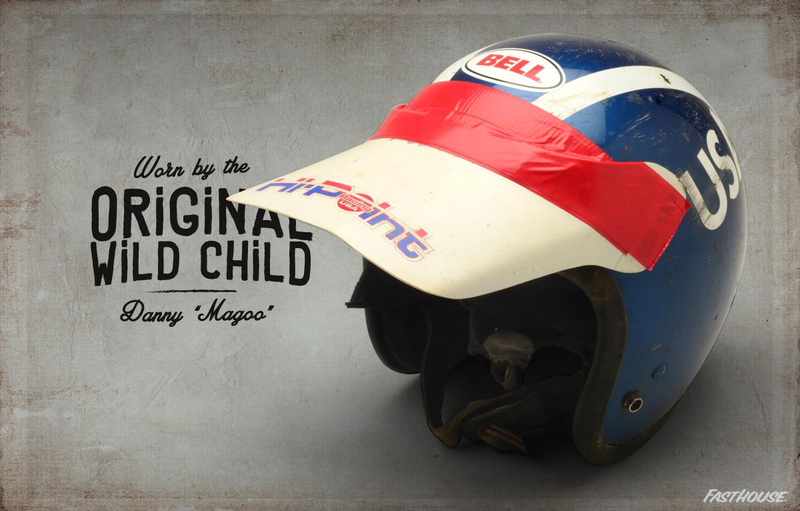 Check out some shots of Magoo, and watch the brief clip from the documentary about him entitled "Magoo: The Story Of Danny Chandler". We also have a lot more history on Fasthouse.com, which is easily accessible by clicking here. 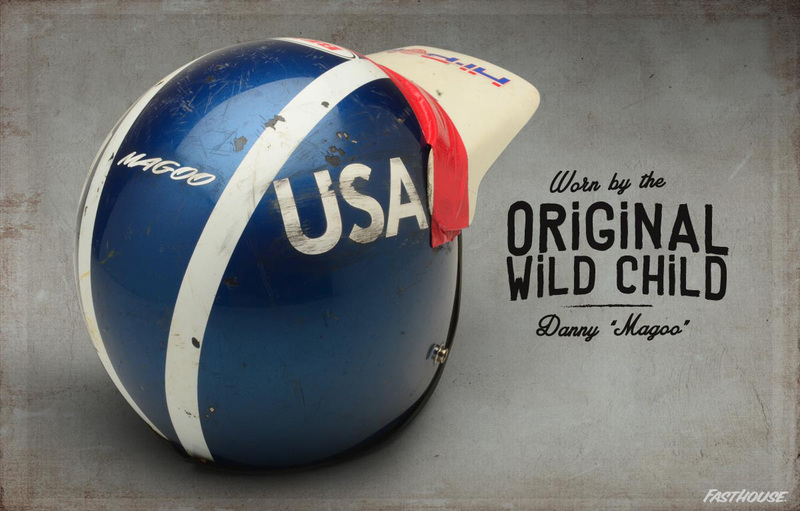 Danny "Magoo" Chandler's Motocross des Nations helmet. 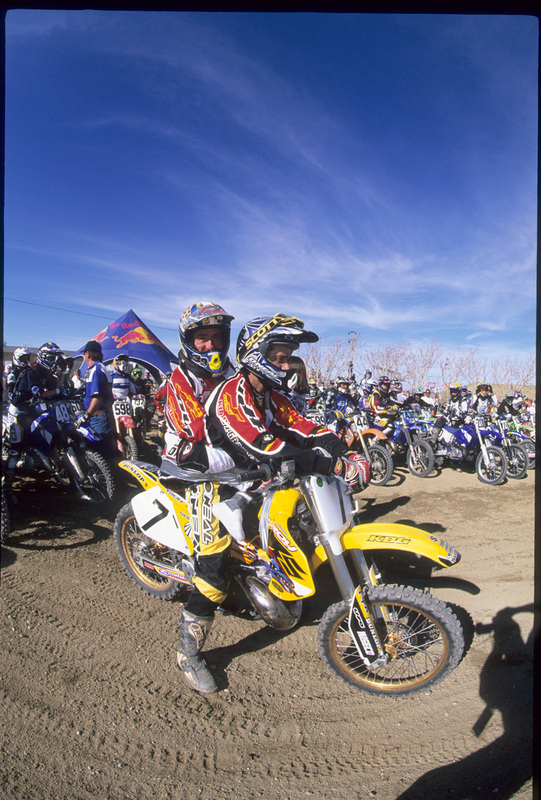 Magoo duct taped to Kenny Zahrt during one of the first Day In The Dirt events. 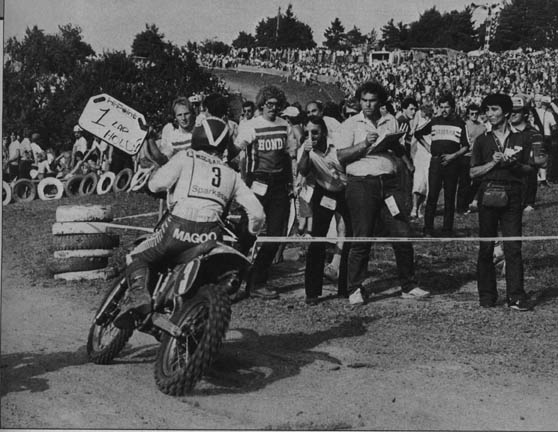 Broken handlebars didn't stop Magoo.